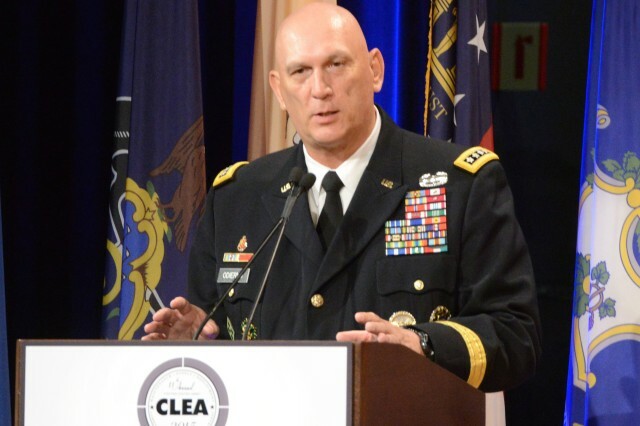 WASHINGTON (Army News Service, June 10, 2015) -- "One of the great advantages our Army has over every other army in the world is our ability to do strategic operational and tactical logistics," Army Chief of Staff Gen. Ray Odierno said. "I watch other armies struggle to support themselves. They don't know how to do it. They don't understand how to do it. 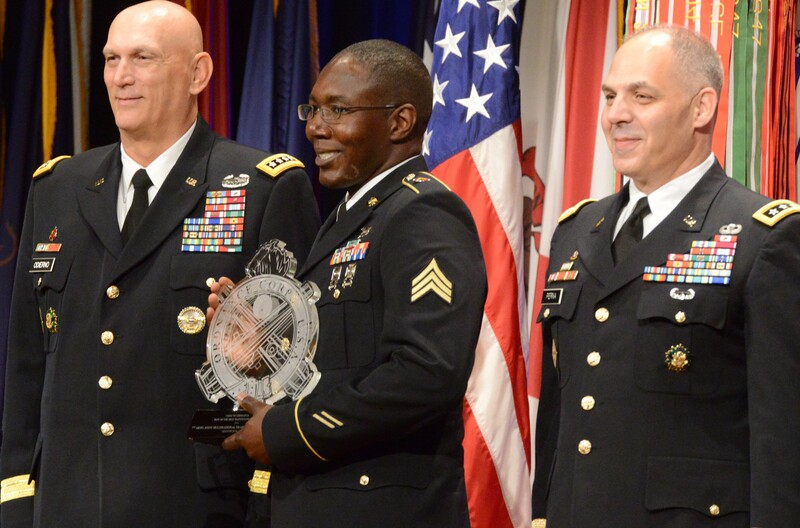 And, that provides us a capability that no other army in the world has," he added. 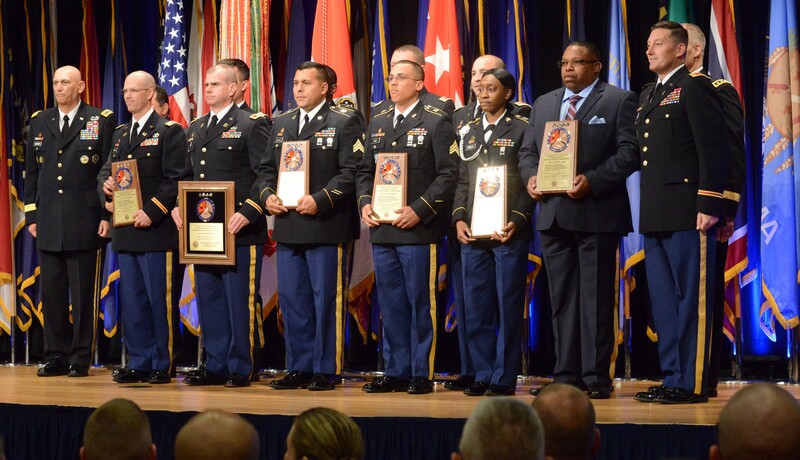 Odierno spoke during the 11th Annual Chief of Staff of the Army's Combined Logistics Excellence Awards ceremony at the Pentagon, June 10. 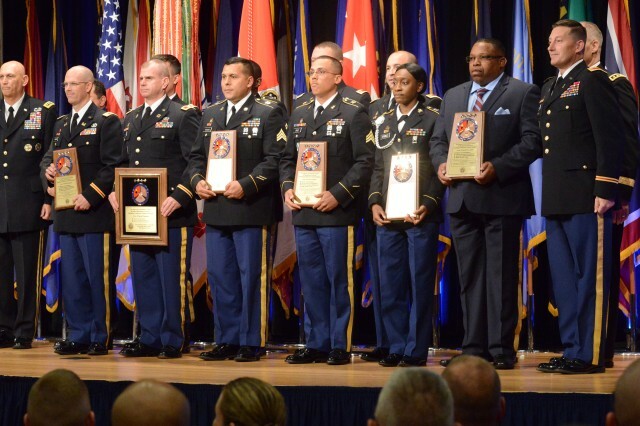 He presented awards in deployment excellence, supply excellence and maintenance excellence to 38 units and commands from across all components. The Army's logistical advantage allows it to sustain itself over long periods of time in remote areas worldwide, Odierno said. Maintainers keep helicopters flying hundreds of thousands of hours in the worst environments, he said. Logisticians provide combat formations everything they require in operations covering five continents. "No one else can do that. 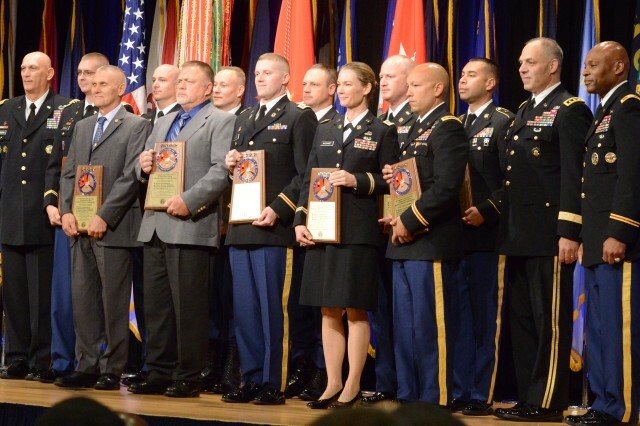 That's what makes us an extraordinary force," Odierno said. In his 33 years of service, the chief admitted that he has "taken for granted the great work that is done by logisticians, whether it be deploying us, whether it be maintaining us, or whether it be providing us what we need: food, fuel, water, whatever it might be, anywhere in the world. 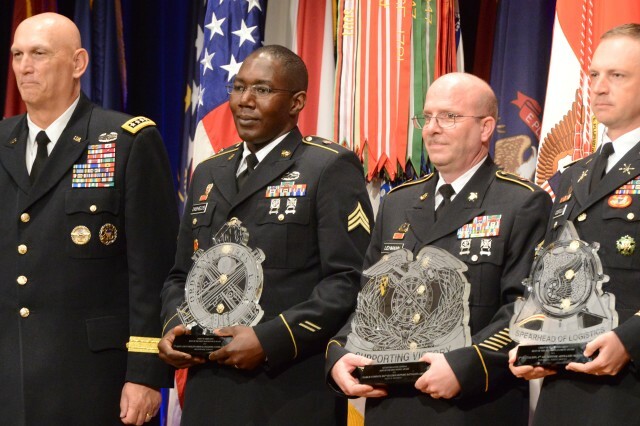 Odierno, who commanded forces in Iraq, from division to corps to multi-national force, said the successes, from the initial invasion to the surge to the retrograde, depended on the expertise of the logisticians. 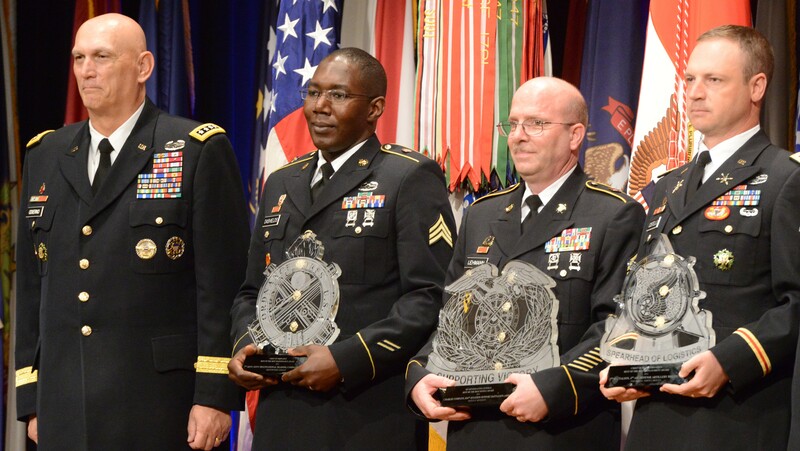 He added that their work has been critical to mission success in Afghanistan as well. "I learned early on that you cannot conduct a single operation unless you have a strong logistical capability to do it," he said. That is why, he said, he looks forward to presenting these awards every year. 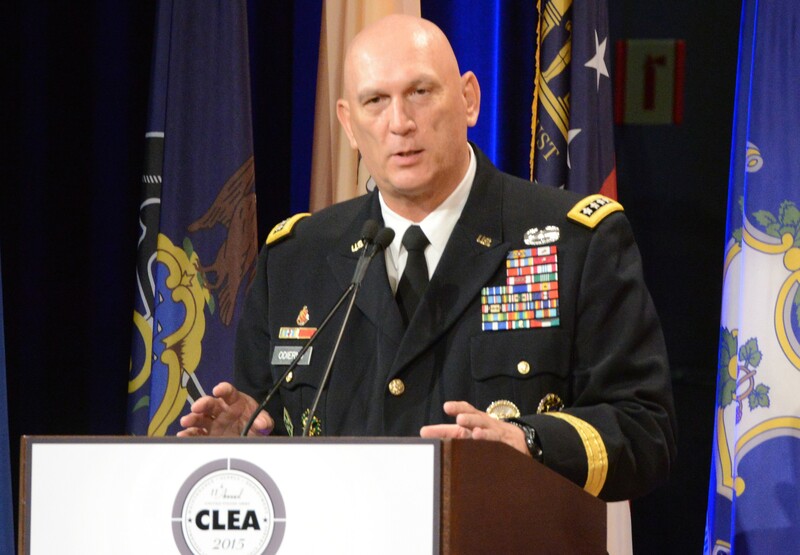 Lt. Gen. Gustave F. Perna, deputy chief of staff for logistics, G-4, also spoke. 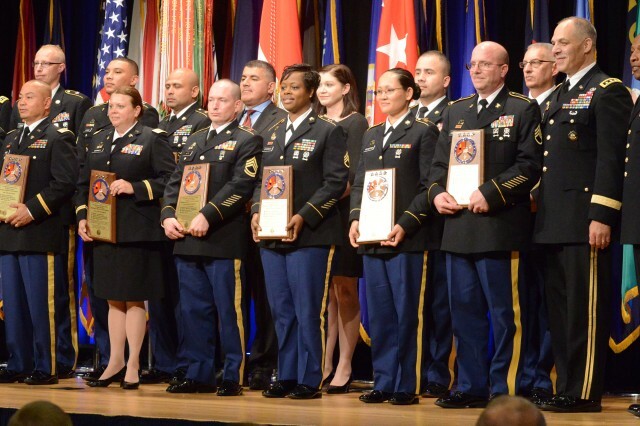 The Army's two priorities are a ready and modern Army and a globally-responsive, regionally-engaged service, Perna said. 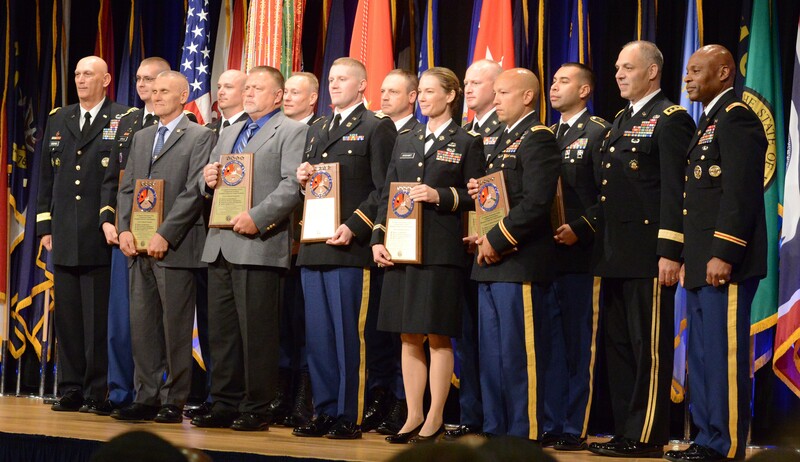 "Your efforts are leading to the success of those priorities," he told the awardees. "You have led the way. You were good stewards of our property. You fixed vehicles more efficiently than any other unit, and your readiness rates attested to that."